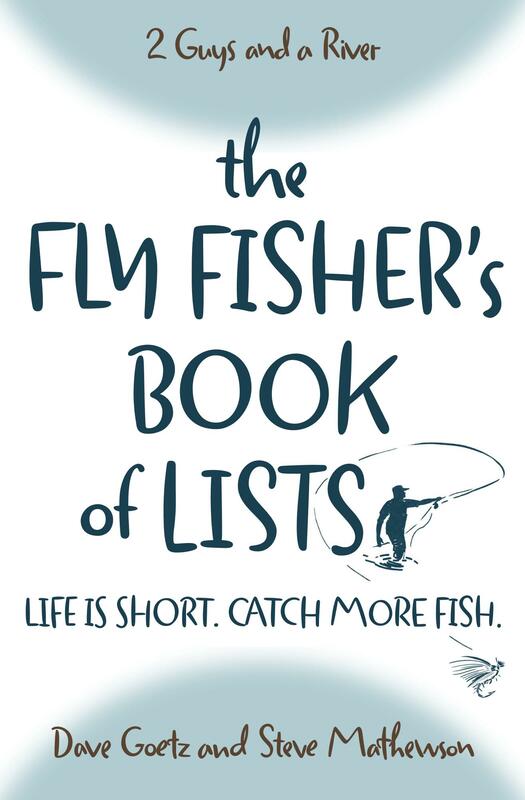 Fly fishing bucket lists make us happy. There’s nothing better than to listen to someone yammer on about great days on the water in places they’ve always longed to fly fish. In this episode, we provide our fly fishing bucket lists. Listen to the second episode of our second season now. Wow! You need to add a banner day fishing the stonefly hatch on the famous Deschutes River. I well remember hitting it just right at a fantastic back eddy and landing something over 30 LARGE redsides, and sending down stream ten of the dozen Clark’s Stone Flies I tied for the trip! Big guys hitting them and breaking the 5X tippet like spider web. Then, there is the upper Columbia in Southern BC during the June Cicada hatch. Back eddies produced more than 30 apiece for my buddy and me. Big water, big, hard fighting rainbows made a lasting memory. Both of those experiences sound fantastic! What a thrill to see those big monsters feeding in a back eddy, let alone getting to hook into them. I’d like to see that Cicada pattern you were using.